Happy Monday, Y'all! For once I am not whining about it being Monday because I'm still in California, having a blast with my family! This is an outfit that I gravitate to during the fall. It is super easy to recreate, and is also really cute and comfortable! 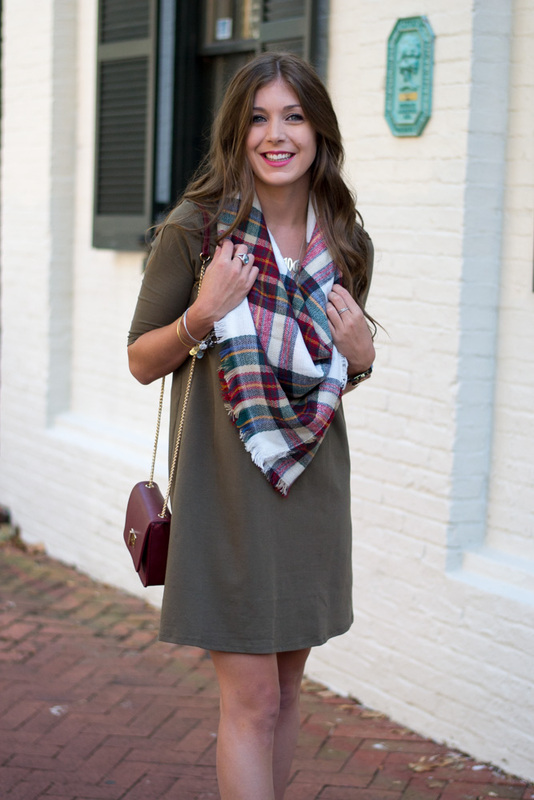 This olive dress is the perfect color for fall, and I love the quarter length sleeves. I always love adding a blanket scarf to my fall outfits. 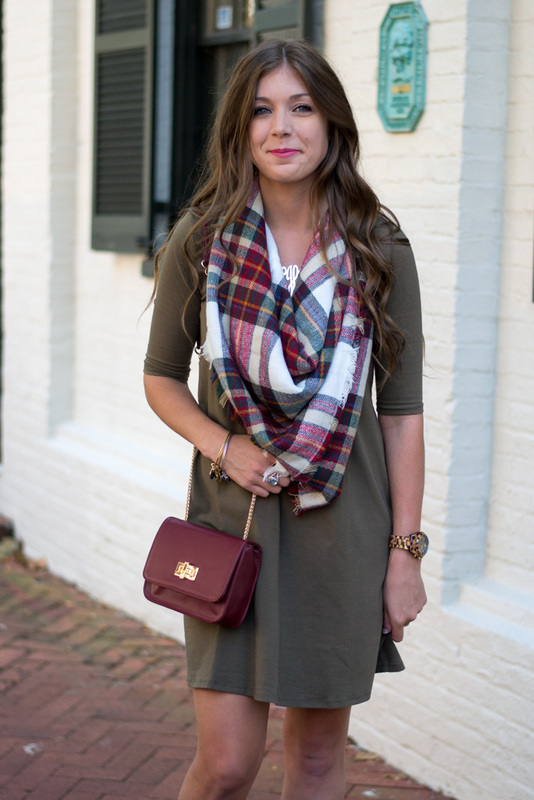 They pull the outfit together, and honestly, nothing screams fall like a good blanket scarf! I absolutely love this look! 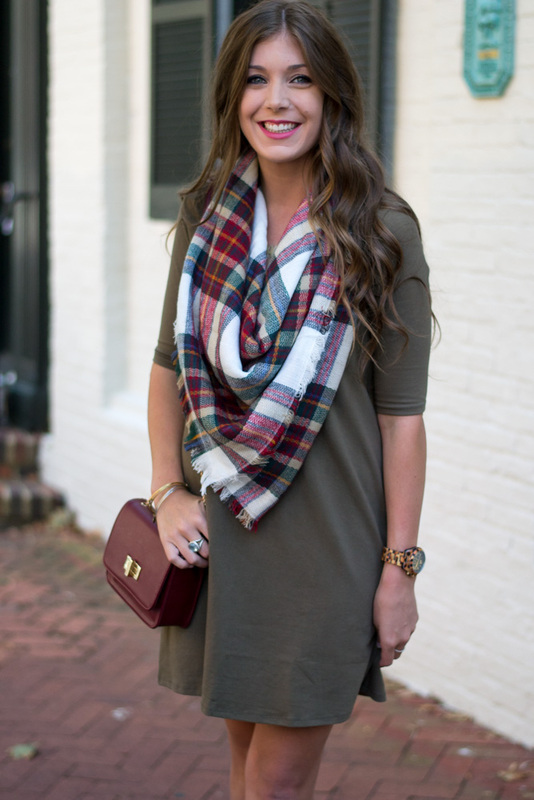 The olive green dress looks great on you paired with that blanket scarf. That blanket scarf looks so warm and comfortable! And I love that you paired it with olive! Literally the perfect combo for Fall!! Love that scarf and that lil bag so much!! This outfit is so cute!! I love the olive and burgundy mixed together. I'll definitely have to try this look out soon. Love this look! Blanket scarves are my favorite accessory for fall- hands down. I love how you styled this look! 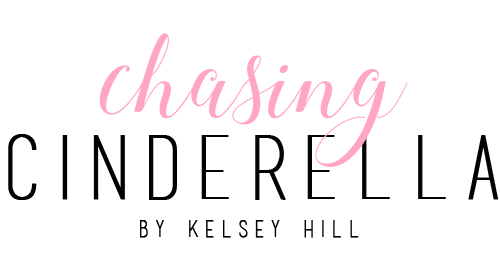 It's so versatile and perfect for fall! I am obsessed with that scarf. 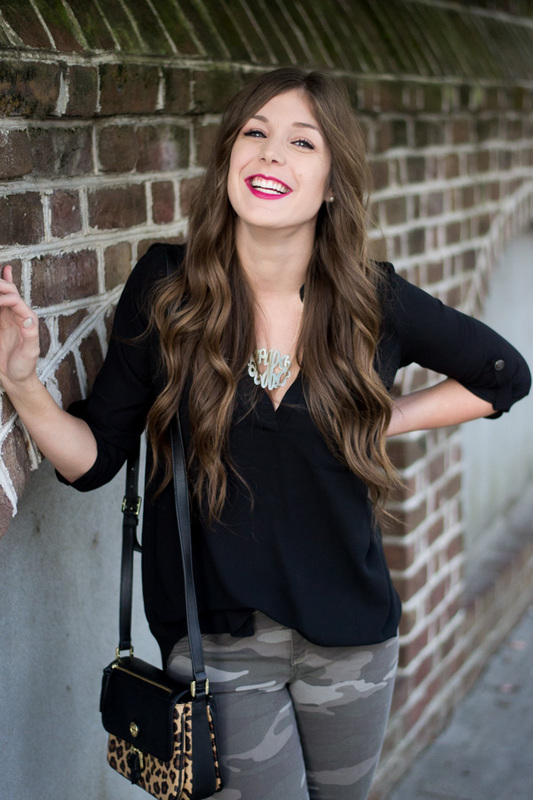 This look is perfect for fall! I Love your scarf & we're twinning today with the booties. Such a perfect fall look! Love the dress with the scarf! you look just like fall! love the color combo!!! Blanket scarves are the ultimate fall fashion accessory. Love this fall look! Great color combo! I love the whole look!!! 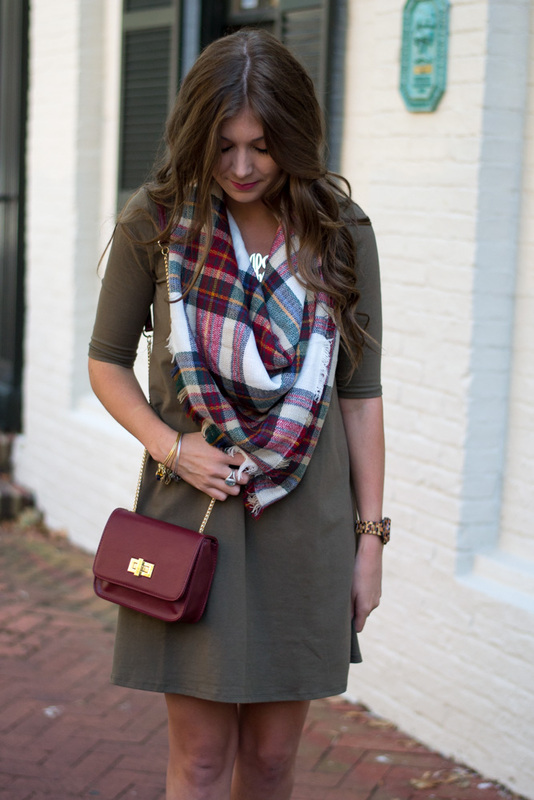 that blanket scarf is the PERFECT accessory to the olive dress. And love how the purse coordinates too!! Perfect! !